Criminal Investigations handle crimes ranging from illegal drug activity, theft of property, residential and commercial burglary, criminal mischief, identity theft, computer fraud, arson, sexual assaults, and homicides. Criminal Investigations works along side other law enforcement agencies in the community investigating such crimes. Criminal Investigation also relies on tips from citizens in the community. Information that a citizen provides may very well be the key in solving a case. Chief Investigator Gabe Sanders along with Investigator Mark Simino are responsible for the Criminal Investigation Division of the Izard County Sheriff's Department. 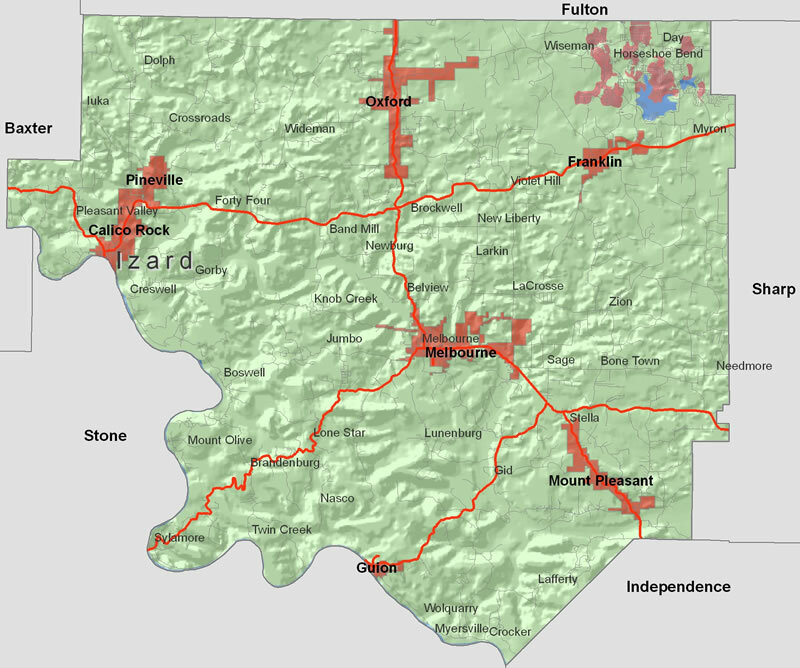 Sheriff Tate Lawrence implemented the Criminal Investigations Division for Izard County in 2005. The Criminal Investigations Division allows the Patrol Deputies to take the initial report and turn the case over to the Investigation Division and resume normal patrol. Criminal Investigations is responsible for processing the crime scenes, interviews (victims, witnesses, and suspects), affidavits of arrest, search warrants, case files, evidence storage, and the submission of evidence to the Arkansas State Crime Laboratory.